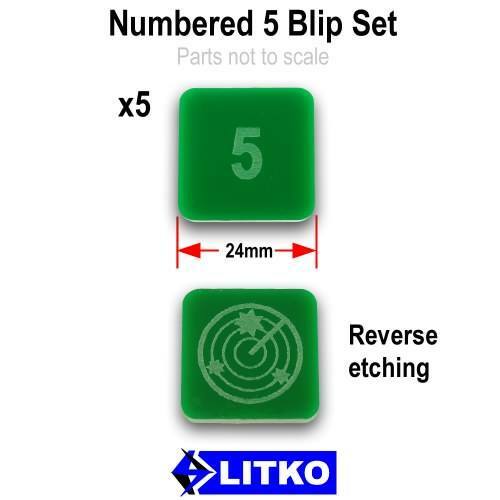 Our offer of the week this week is our Numbered Scanner Blip Tokens from our Sci-Fi range. 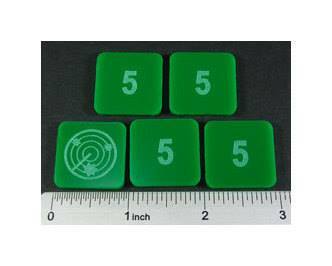 Enter the code NUM1 on the checkout page to receive a 10% discount. This offer runs out at midnight on 18th April. This entry was posted on Thursday, April 11th, 2019 at 12:35 and is filed under News. You can follow any responses to this entry through the RSS 2.0 feed. You can skip to the end and leave a response. Pinging is currently not allowed.